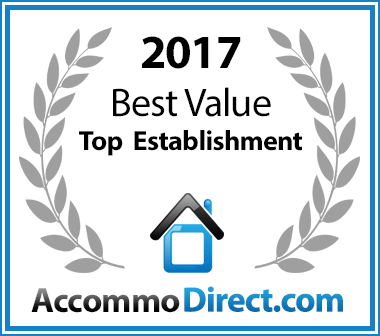 The Hotel, its employees or agents will not be held responsible for inaccurate disclosures, typographical errors, misinformation, misprints, any reliance placed on the information contained within this website or any loss, damage, liability, cost or expenses incurred or suffered as a result thereof, whether direct or consequential. The Hotel, or its employees and agents shall not be responsible for and shall be exempt from any liability in respect of loss, damage, injury, accident, delay or inconvenience to any person or their luggage or other personal property under any circumstances whatsoever whilst visiting. 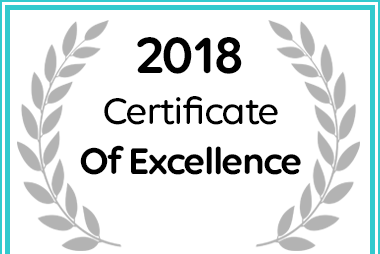 Diaz Hotel & Resort in Mossel Bay received a 2018 Hotel Certificate of Excellence Award.